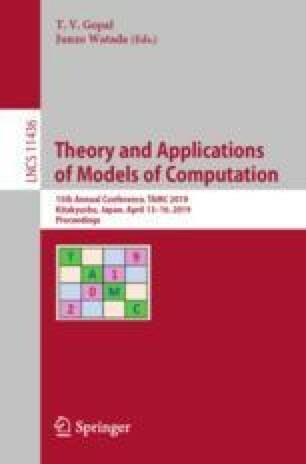 This work concerns with proving space lower bounds for graph problems in streaming model. It is known that the single source shortest path problem in streaming model requires \(\varOmega (n)\) space, where \(|V|=n\). In the first part of the paper we try find whether the same lower bound hold for a similar problem defined on trees. We prove lower bounds for single and multi pass version of the problem. We then apply the ideas used in above lower bound results to prove space lower bounds (single and multipass) for other graph problems like finding min s-t cut, detecting negative weight cycle and finding whether two nodes lie in the same strongly connected component. This work was done as a part of author’s undergradute thesis.